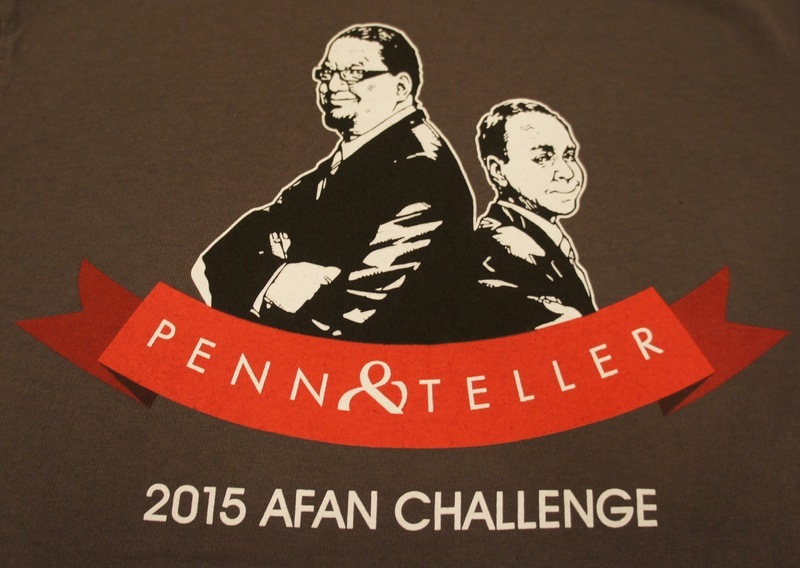 "Penn & Teller 2015 AFAN Challenge"
Reproduction and use of this material may require permission from the copyright holder. 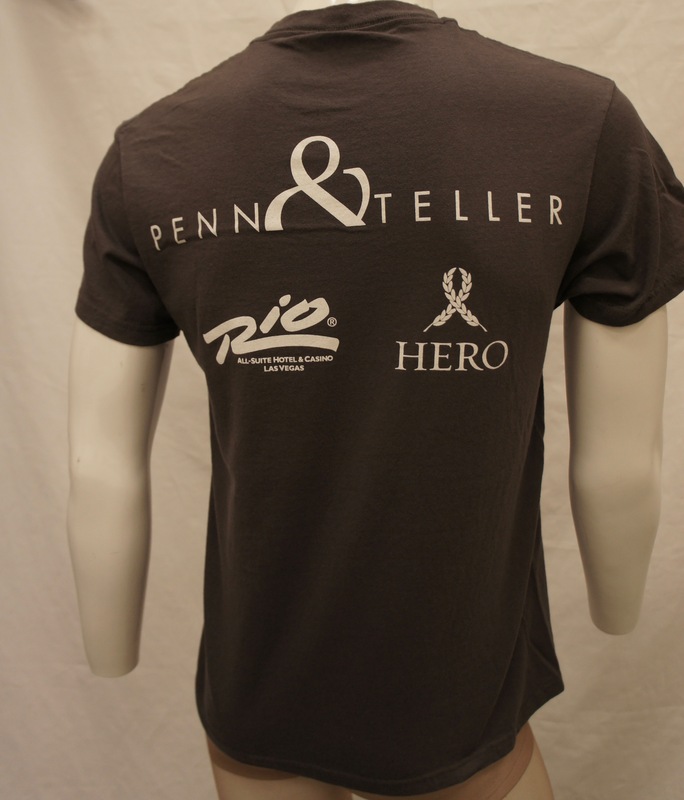 Please contact the Nevada State Museum, Las Vegas or Wearing Gay History for more information. 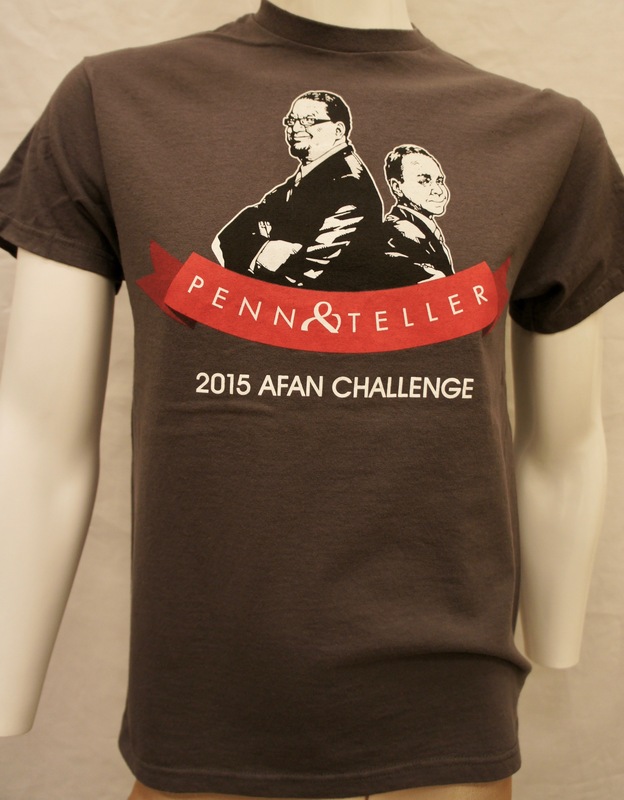 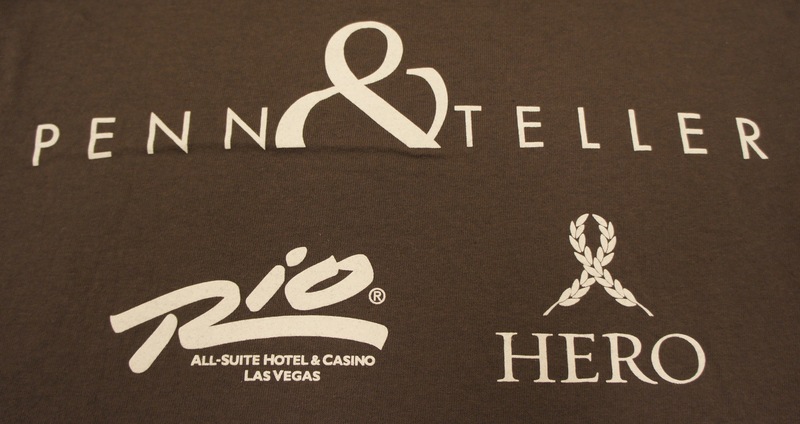 “Penn & Teller 2015 AFAN Challenge,” Wearing Gay History, accessed April 19, 2019, http://wearinggayhistory.com/items/show/4221.